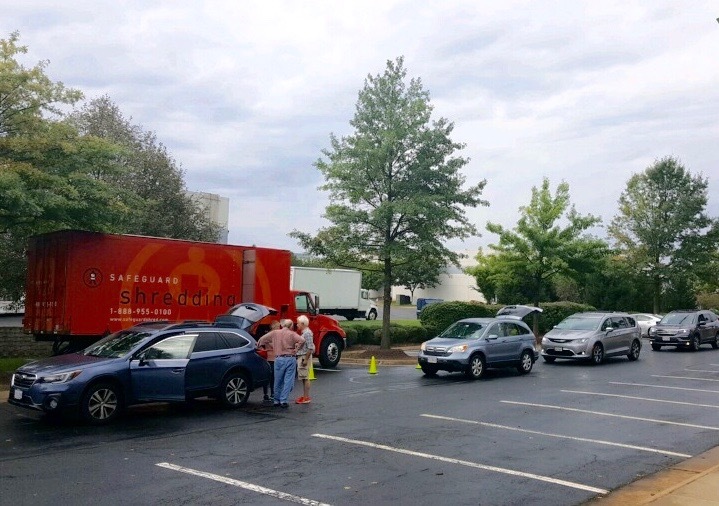 A big thank you to everyone that came out and made our 10th shredding event another success. Unlike our Spring event, we didn’t have to worry about the predicted snow storm (that didn’t show up). The weather was nearly perfect with only a few refreshing sprinkles of rain. The improved traffic flow and attention to acceptable paper for shredding produced a smooth flow of cars. 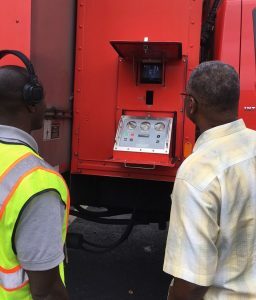 The turn around time from emptying a car full of documents, filling the dumpster and feeding it to the shredding truck was at an all-time low. This was our first event without a single jam. Thank you everyone for reviewing your documents. When we finished at 12:00 noon the final weight of shredded paper was 6,300 pounds. Be sure to stay connected on Facebook to make sure you get notified of the next event in the spring, and for any other important updates. If you’d like to be notified by email, feel free to send your address my way and I will add you to that list. 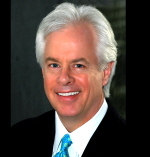 Should you have the need for assistance with real estate, title and legal work, mortgage lending, and insurance, please consider contacting our sponsors. They all have years of experience that they can put to use for you.